Enlighten the senses with majestic landscapes, gorgeous riverside locales, dynastic heritage sights and millennial old Terracotta armies on this breathtaking tour through China. Explore the diverse natural beauty, ancient history, hidden temples and iconic landmarks of China on this incredible 9 day tour, traversing through urban hubs, natural wonders and the tranquil waters of the Yangtze River, Chengdu and Xi’an. Take a step back in time with a stroll through Jinli Street in Chengdu and grab a feel for life in the Qing dynasty, with ancient archways and stalls brimming with locals wearing traditional dynastic garbs selling heritage arts, crafts and local delicacies. Cruise down the Yangtze River on a four night cruise, watching the scenery lined banks of the river float by with a cocktail in hand. Perhaps unwind with an onboard spa treatment or laze out by the pool! Marvel at the awe-inspiring panoramas of the Three Gorges, lined with local riverside towns and sacred temples, cruising through the magnificent Xiling Gorge and the Mountains of Eastern Sichuan. Be swept away by the iconic Terracotta Warriors in Xi’an, and be dazzled by the incredible detail carved into each of the 7,000 soldiers, horses, and chariots, guarding the grave of Emperor Qin for more than 2000 years! Ni Hao China! Pack your bags for an unforgettable adventure as your board your international flight to Chengdu. Upon arrival, you’ll be met by a tour representative and transferred to the hotel for check-in. Transfer to Yichang today to board your luxury Yangtze River Cruise Liner for a four night cruise down the tranquil waters of the Yangtze. Kickstart your day with some morning exercise on board, surrounded by the breathtaking gorges. 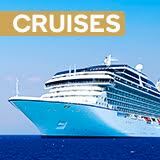 Spend your day unwinding onboard or perhaps take part in the optional activities on offer. After a day of adventuring or relaxing, enjoy a Captain’s Welcome Banquet and a Chinese Dancing Ball. Three Gorges Dam Site – visit one of the largest construction projects undertaken by mankind, built as one of the biggest hydropower projects in the world (AUD $85 per person). 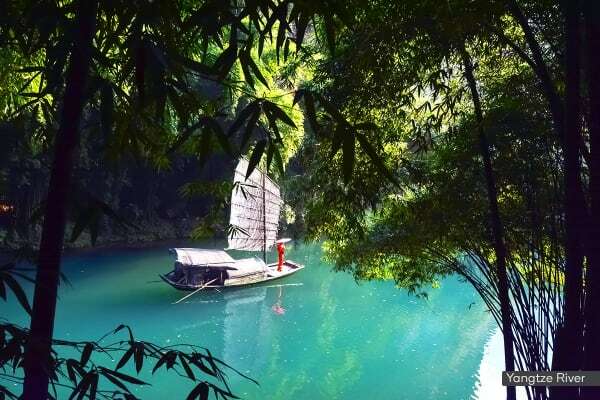 Tribe of the Three Gorges – take a tour to the Tribe of the Three Gorges, a scenic spot abundant with natural wonders and home to the local Ba and Shu village (AUD $85 per person). Enjoy another leisurely day onboard, cruising into the Western section of the Xiling Gorge. Alternatively, you can partake in the optional activity on offer today. White Emperor City – visit White Emperor City, an ancient temple located atop the Baldi Mountain on the Northern bank of the Yangtze (AUD $85 per person). Pass through the mountains of Eastern Sichuan today. Take advantage of your final day on the ship by perhaps enjoying a day by the pool or at the spa. Enjoy a farewell dinner tonight with your cruise buddies. Fengdu Ghost City – embark on a tour of Fengdu Ghost City, otherwise known as the ‘city of ghosts’. Located on Ming Mountain, this temple complex is decorated with instruments of punishment and demon paintings, demonstrating a Chinese version of hell (AUD $85 per person). Disembark your cruise today in Chongqing and transfer to Xi’an. 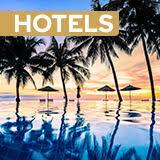 Upon arrival, you’ll be met by your tour guide and transferred to your hotel for check-in. 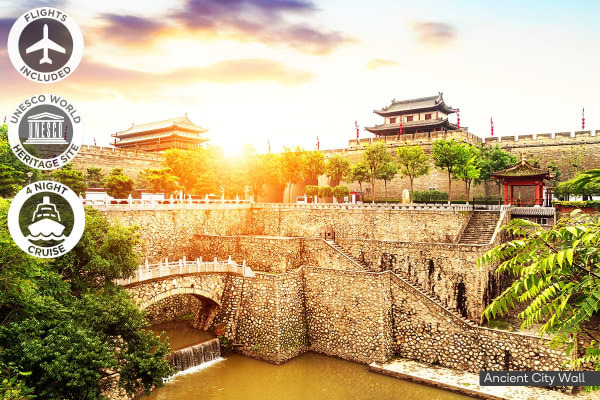 Explore the ancient wonders of Xi’an today, China’s ancient capital reigning for over 1,000 years and home to many precious relics and heritage sites. Visit the Terracotta Warriors, and be mesmerised by the army of over 7,000 terracotta soldiers, archers, horses and chariots that have guarded the tomb of Emperor Qin since 210BC. This ancient marvel is widely considered as one of the eight wonders of the world and was only discovered in 1974! After lunch, embark on a guided walk through the buzzing Moslem Street where you can sample local delights like shiliuzhi (pomegranate juice) and chuan’er (kabob skewers). Begin your day with a visit to the Wild Goose Pagoda, a site of Buddhist pilgrimage used by ancient scholars to translate Buddhist scriptures into Chinese. Continue onto the Provincial Museum where you can find archeological relics dating back over 20,000 years. 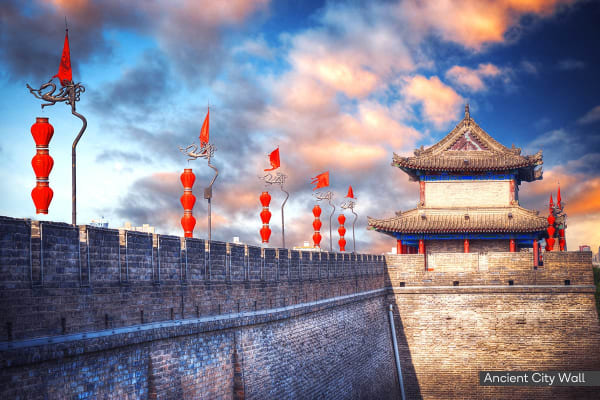 Next stop, the Ancient City Wall, the oldest and best-preserved city wall in China. After, say goodbye to your travel buddies as you transfer to the airport to board your international flight home to Australia. Tang Dynasty Performance – be taken on a journey with a performance narrating the triumphs and tribulations of the ancient Tang Dynasty (AUD $45 per person).